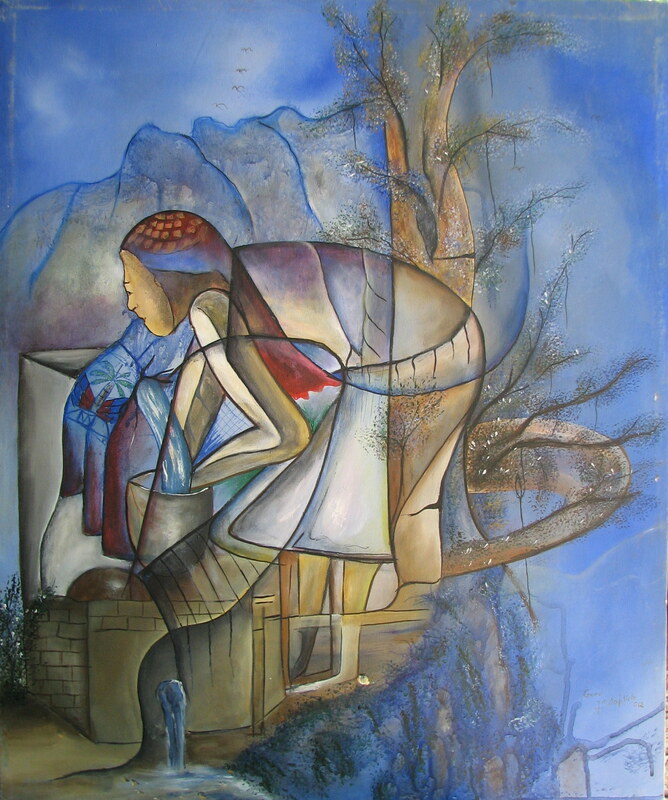 Much of the art that I do does not take the form of paintings on canvas but it takes the form of social change through the lives of individuals and communities. Following are a few of these projects of art as a community experience that I have done. 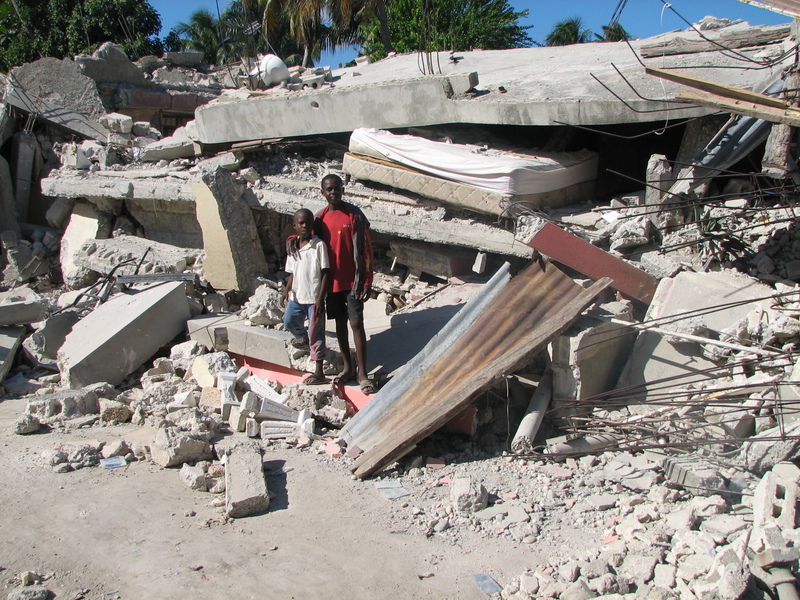 In 2010, after the devastating earthquake that struck Haiti killing more than 300,000 of our brothers and sisters, I began collecting stories of survival from my community as a way to help individuals cope with the trauma and share their experiences. 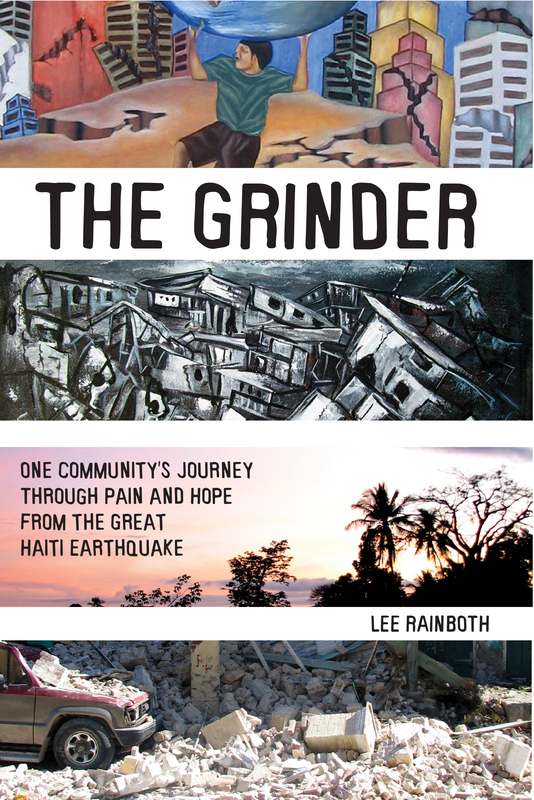 The project resulted in a book titled The Grinder, which shares stories from more than 20 people and also includes works of art from a number of local painters who shared their stories through visual imagery. 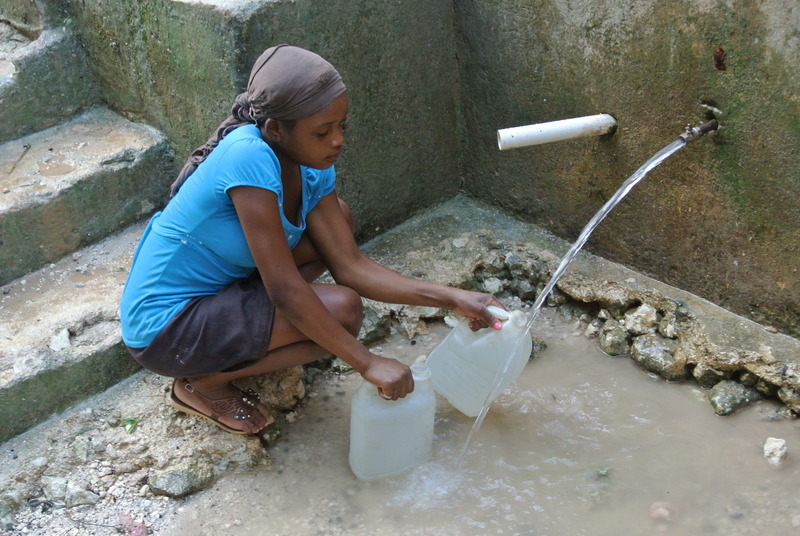 The people in my community in Haiti have never had good access to clean water. It has always been their greatest need as the 20,000 people that live there depended on only 7 natural sources for many years. In 2012 I decided to mobilize artists and community leaders around this issue to encourage change. We created an art exhibition with 15 different artists participating to illuminate the problem and imagine solutions, which helped get the situation publicized to an international network of support. We also trained a group of 20 young adults dedicated to social change in project management and grant writing, and among them they designed three different sustainable solutions to their communities water problems. Since we started the project with Living Media International, we have been able to distribute more than 300 water filters to families, renovated one natural water source, partnered with environmental groups on conservations efforts, and drilled a well at a local school. Since the inception of A Life More Beautiful, the landscape of water accessibility in our community has drastically improved. 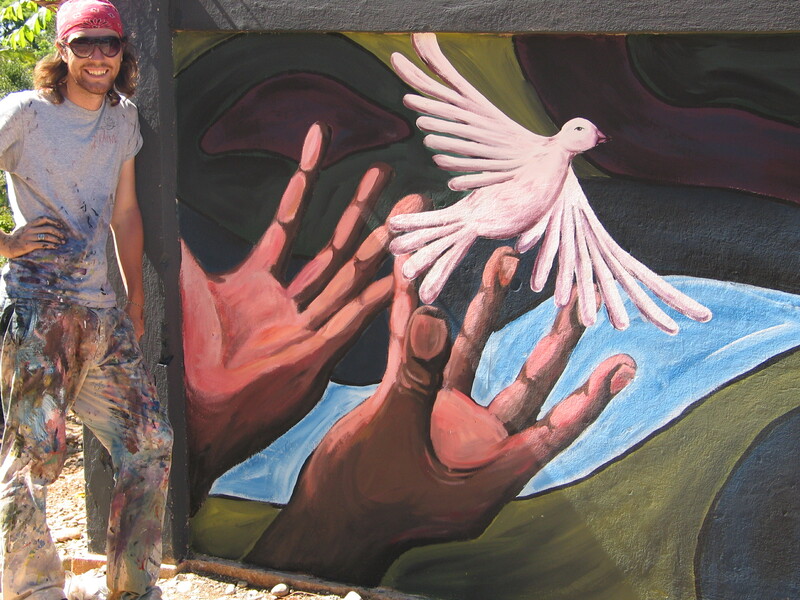 While working with Haitian Artisans for Peace International in 2009 I designed a project to bring art to the streets of our small rural community in Mizak with the artisans from HAPI. In an effort to get art in front of many of the people in the area who would never have a chance to see it and to bring some extra beauty and color to the community, we worked with local authorities to plan public spaces for a number of murals. 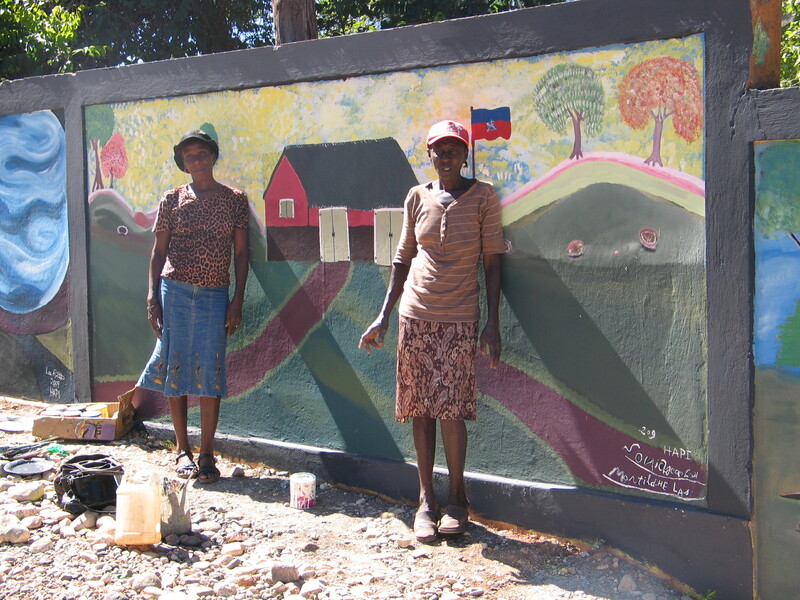 We painted 8 different murals along a long wall at the public school that runs along the main road in the community right by the central market. After that we were also invited to paint a group of 14 murals in the large Catholic church, Sacre Coeur. Unfortunately, we were unable to ever finish the murals in the church before the earthquake hit and severely damaged the walls of the church.